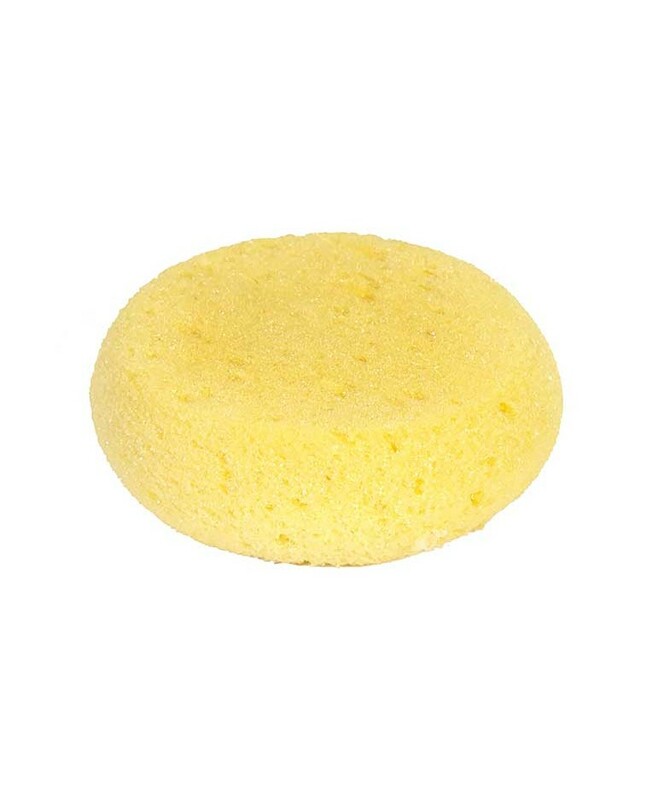 Use this synthetic round sponge to apply ink when using our cloud stencil (sold separately). 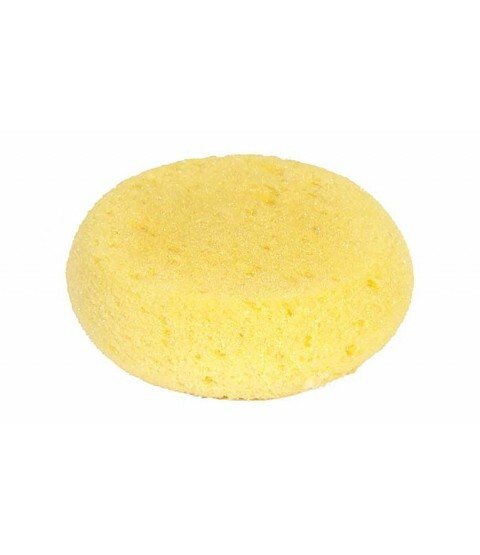 You can achieve similar effects of natural sponges but at a very economical price. Because they're so inexpensive, we keep a sponge for each ink color and store them in a zip-top bag. Easy to use and very handy! No artist’s tool box is complete without this handy tool.